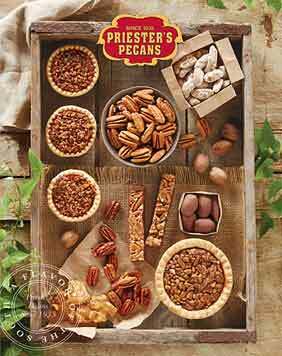 Pralines are a true Southern delicacy and Priester's Pecans offers some of the most delicious varieties you can find! 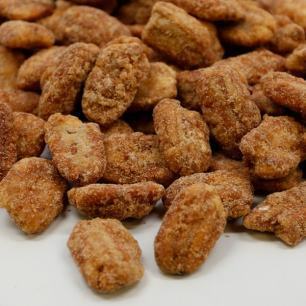 Whether you're looking for an everyday snack to enjoy on the go, or a savory candy to bring out for special occasions, we have something to suit your need. 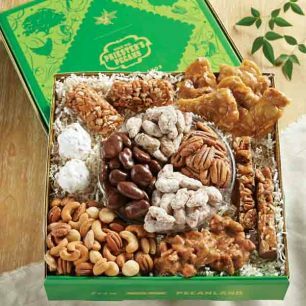 If you're in the mood for our classic pecans with unmistakable praline flavor, enjoy a helping of Praline Pecans in our Classic Collection. Crumble them onto your morning stack of homemade pancakes, or sprinkle them onto a freckled fruit salad for a delectably sweet crunch. Save them for the end of the day as a special treat for yourself. Whatever you prefer, they're the perfect bite-size snack if you want something quick and tasty. 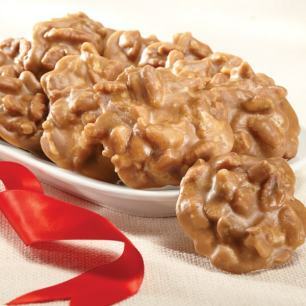 When it comes to satisfying your sweet tooth, our Louisiana Pecan Pralines are hard to beat. 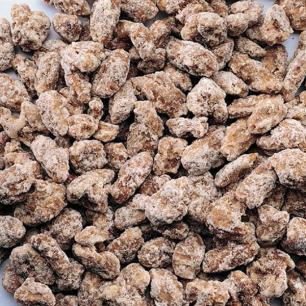 This special candy is cooked in small batches with the freshest ingredients. 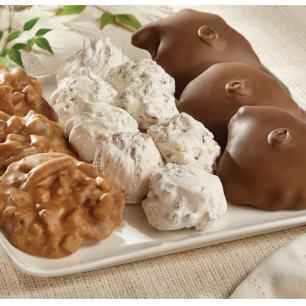 They're hand-dipped with love, which makes all the difference when you taste them for yourself. 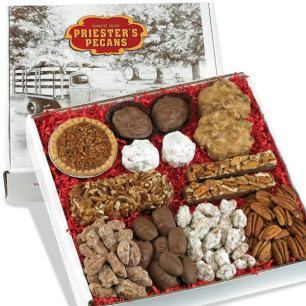 You can also try our one-pound bag of Crunchy Praline Pecans , which provides the perfect blend of crunchy and sweet. 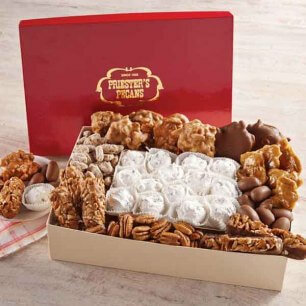 Gift these irresistible treats to friends and family, and they'll be wanting more in no time. 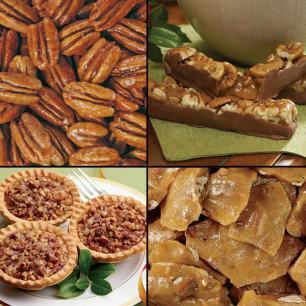 Browse our full selection of pralines and discover your new favorite snack today!